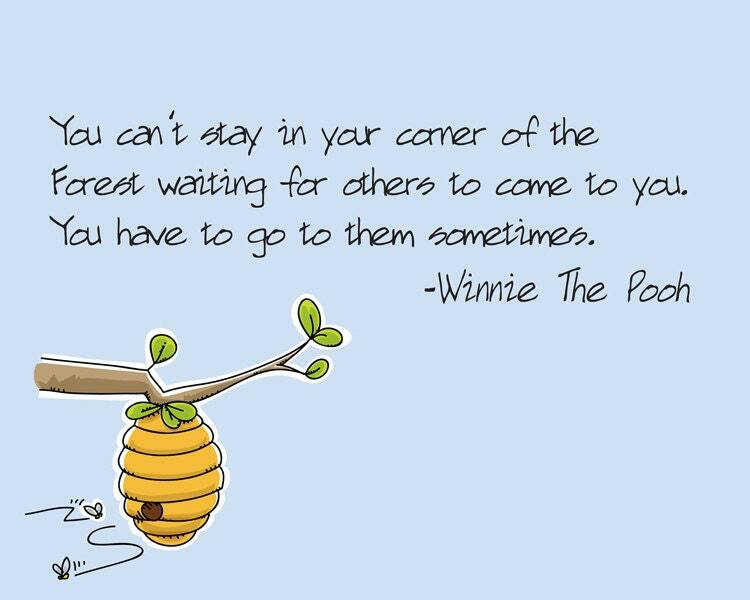 As if I weren’t getting signs enough….and this quote is from Pooh of all creatures. An old personna, recently resurrected, but now packed away again. Maybe next time I’ll meet Eeyore or Piglet.